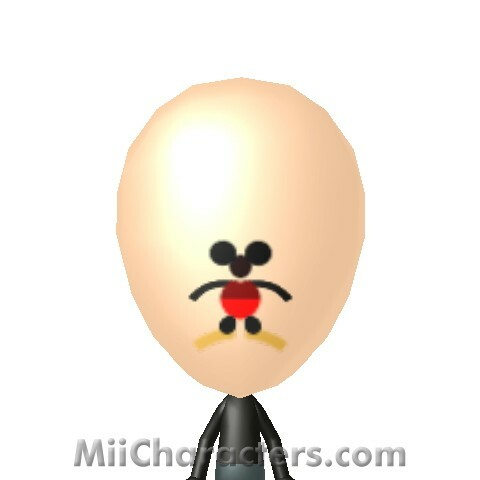 The mouse from the "Tom and Jerry" cartoons. 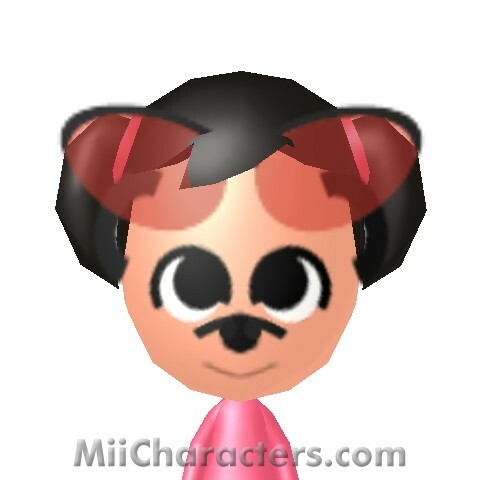 The female counterpart to Mickey Mouse from Walt Disney cartoons. 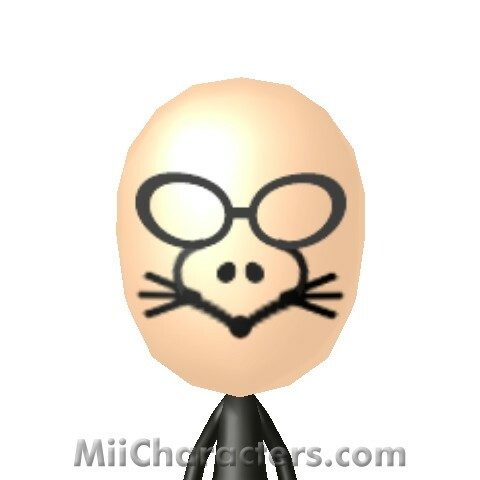 This laboratory mouse is the evil genius half of the cartoon duo "Pinky and the Brain" from "Animaniacs". 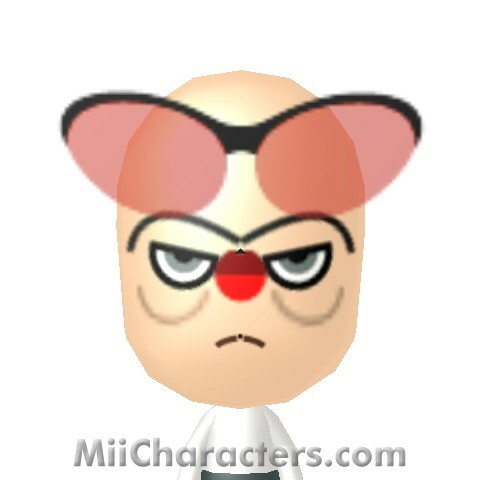 His nightly agenda: Try to take over the world! 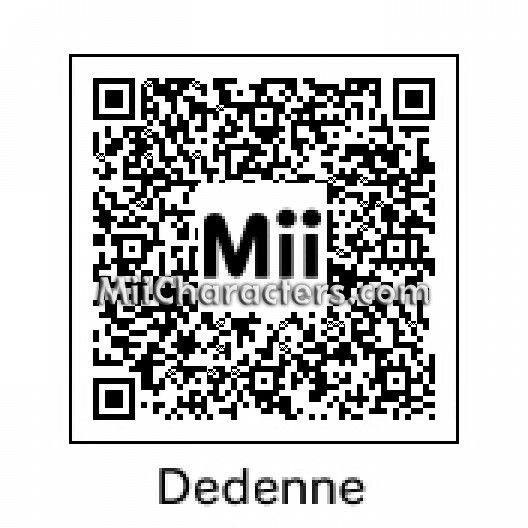 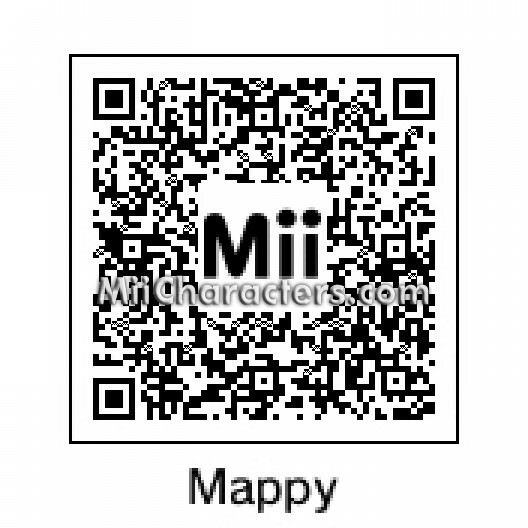 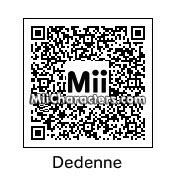 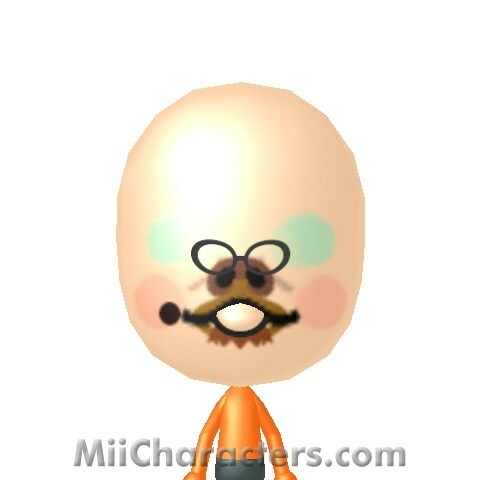 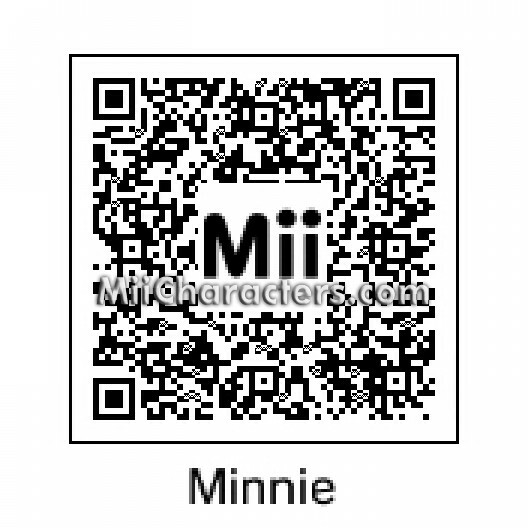 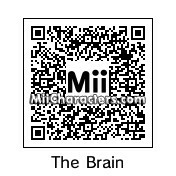 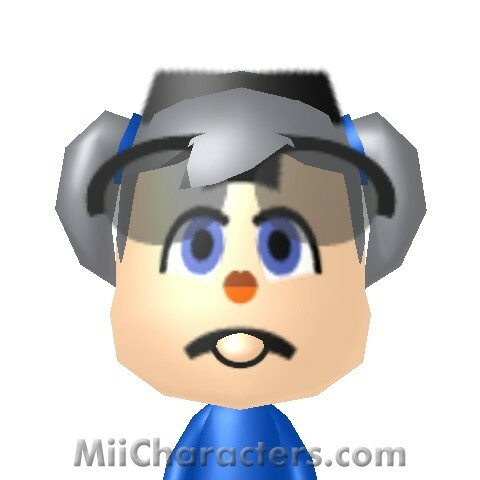 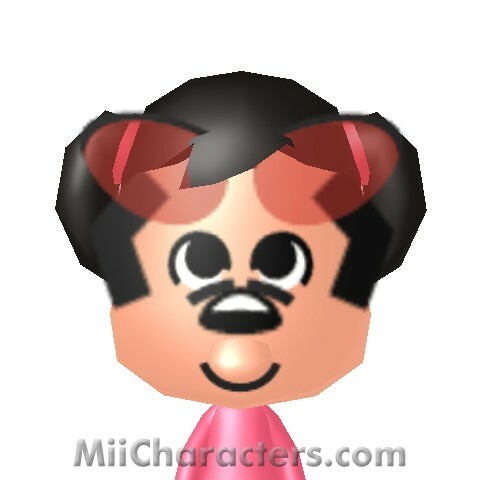 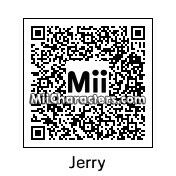 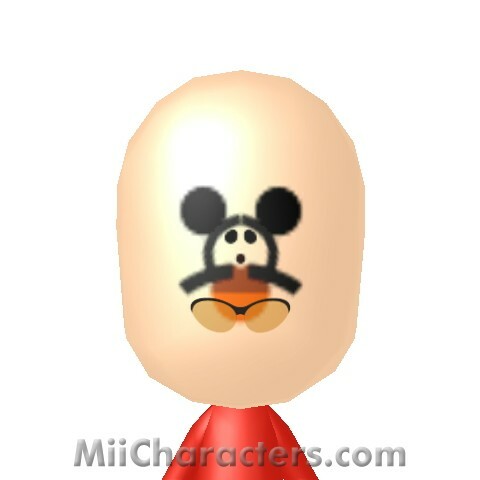 The famous Disney cartoon character on the face of a Mii. 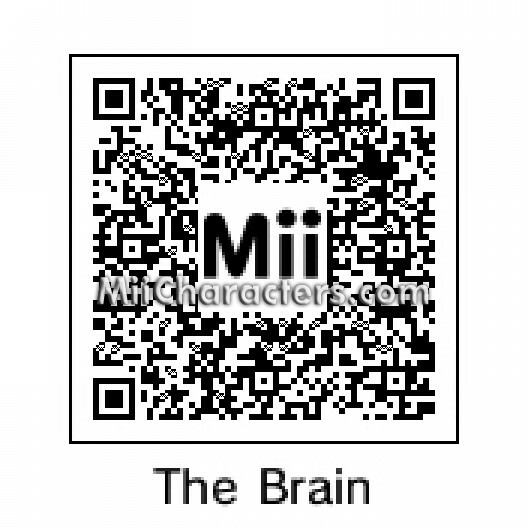 The brainless half of the cartoon duo "Pinky and the Brain", a recurring segment on the cartoon show "Animaniacs". 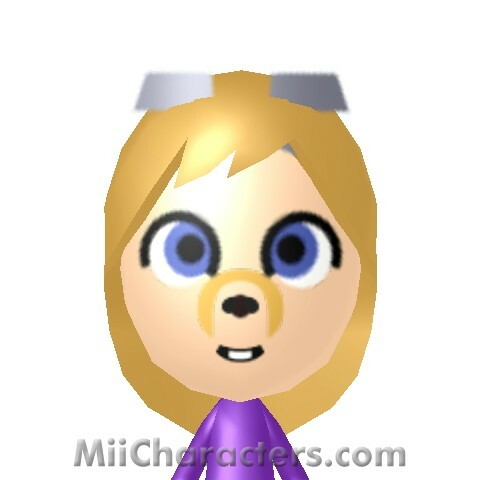 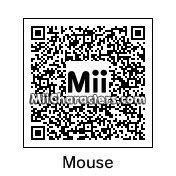 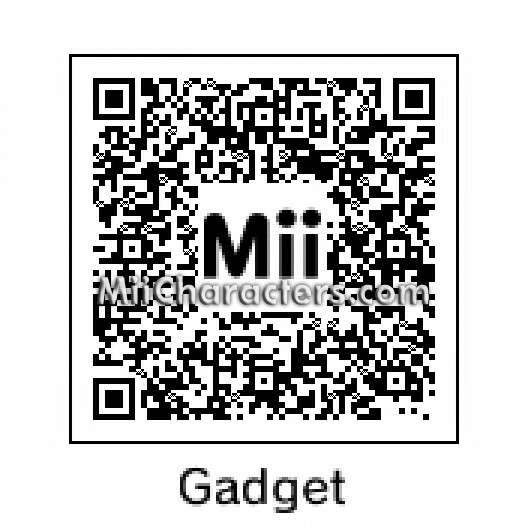 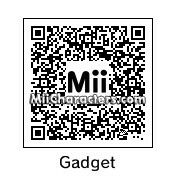 Gadget from the 80's Disney Afternoon show "Chip n' Dale's Rescue Rangers"
On the face of this Mii is the new electric type Pokemon from the Kalos region whose whiskers serve as antennae. 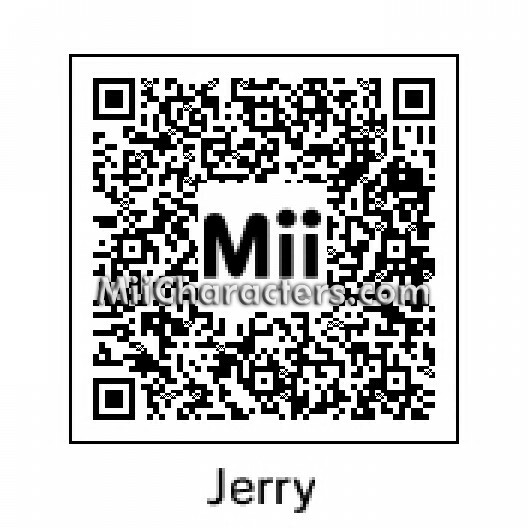 By sending and receiving electrical waves, it can communicate with others over vast distances. 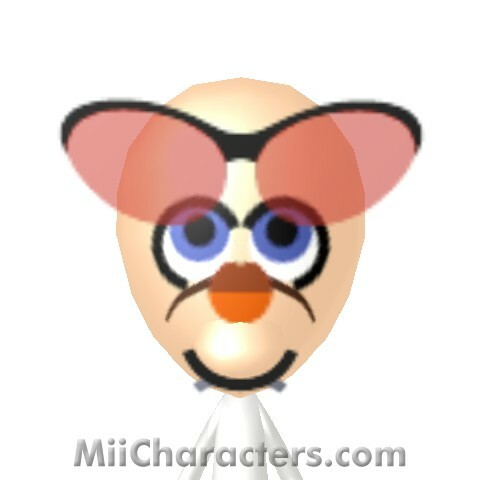 This is a small mammal belonging to the order of rodents characteristically having a pointed snout and small round ears. 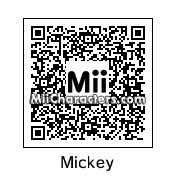 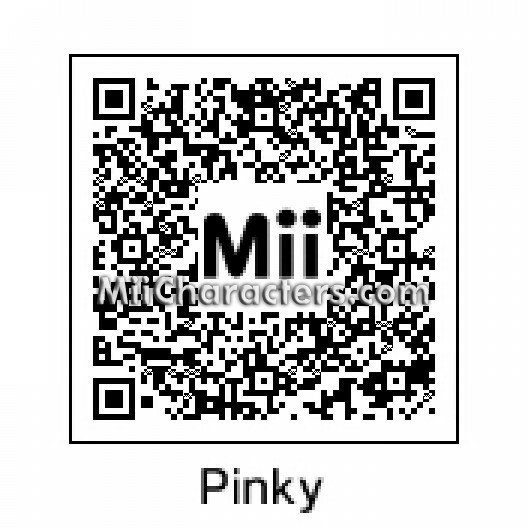 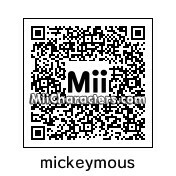 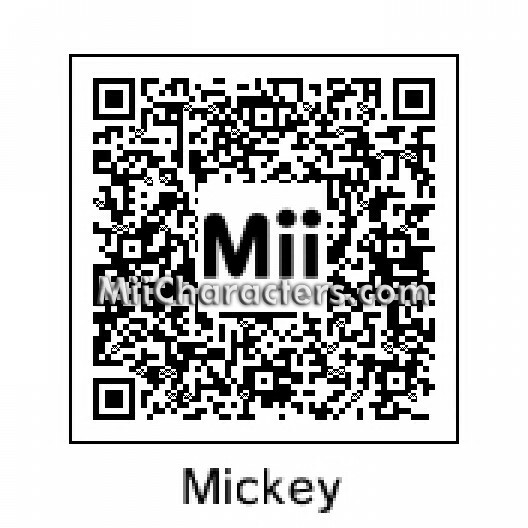 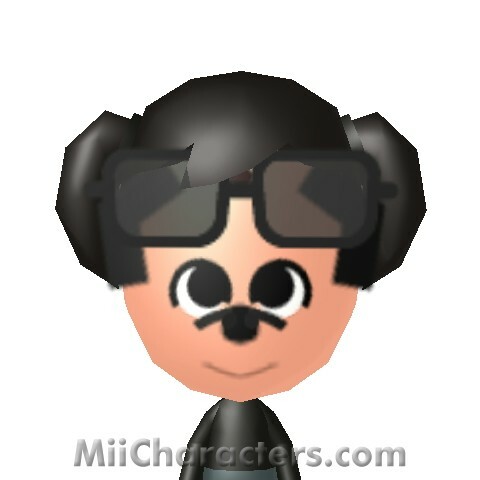 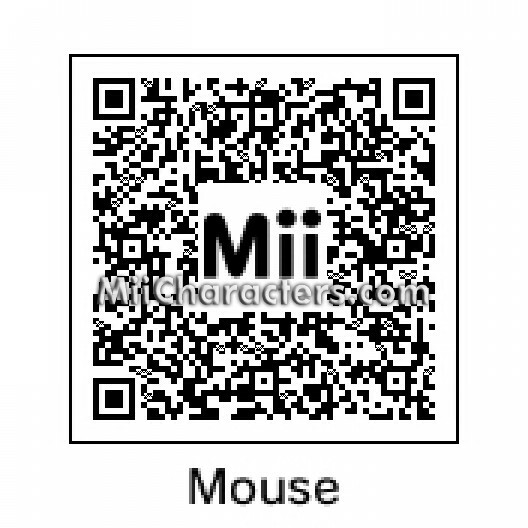 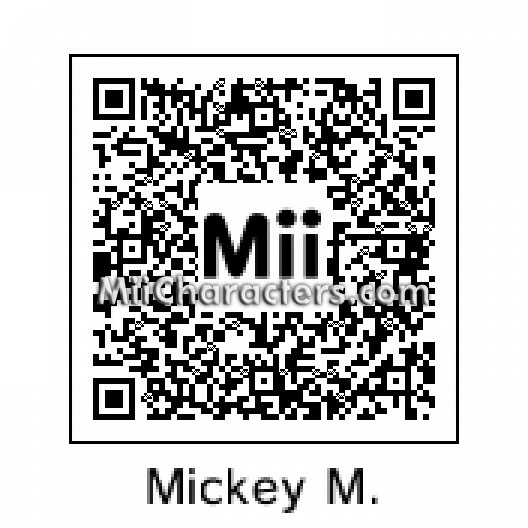 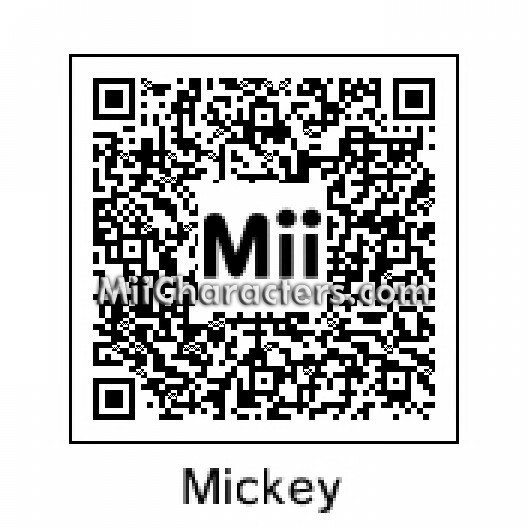 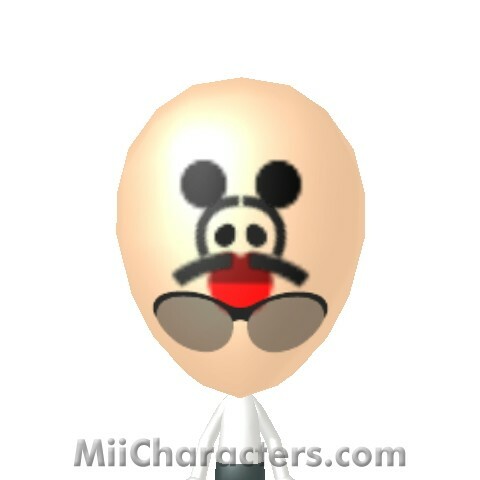 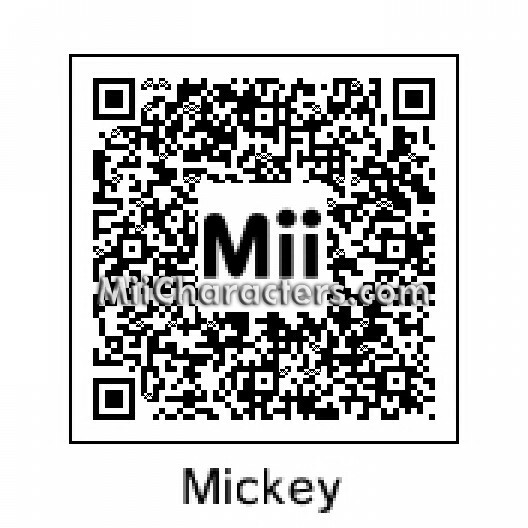 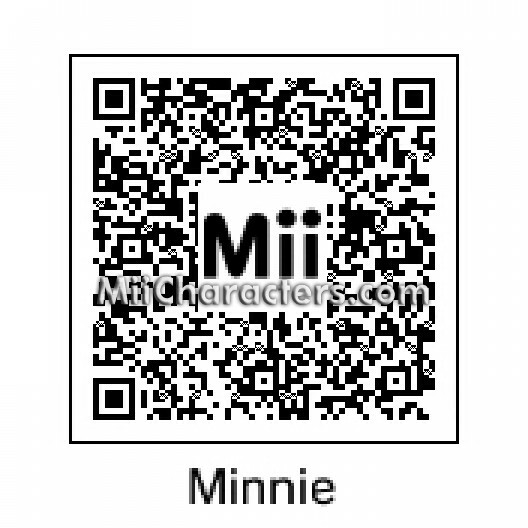 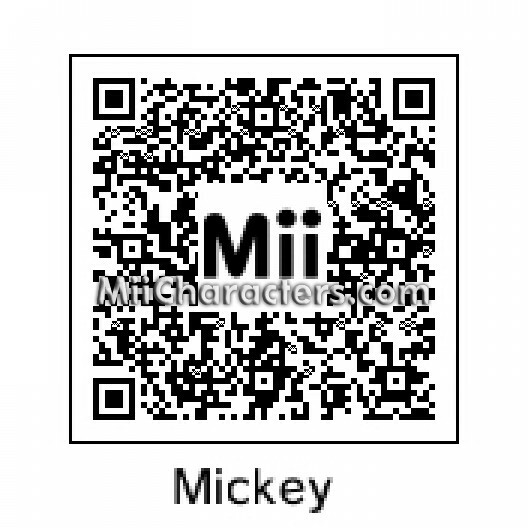 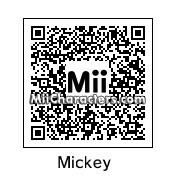 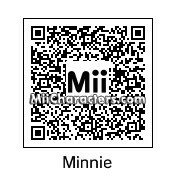 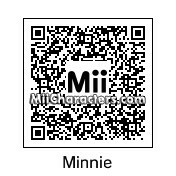 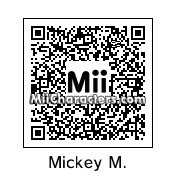 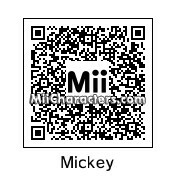 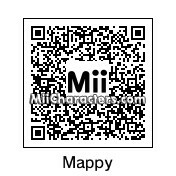 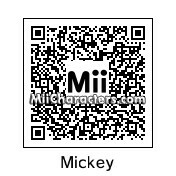 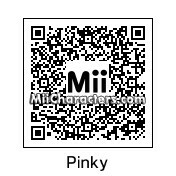 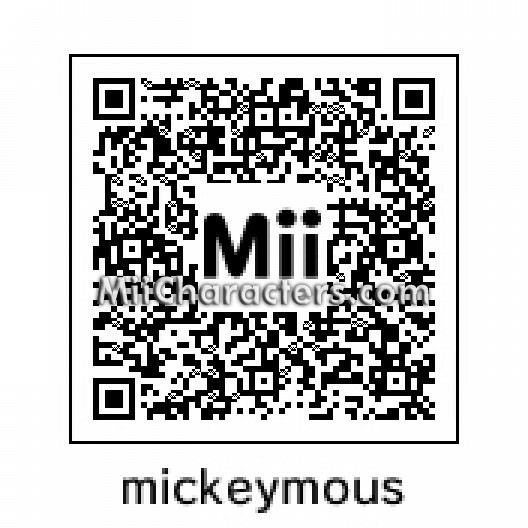 Mickey, in color, on the face of a Mii. 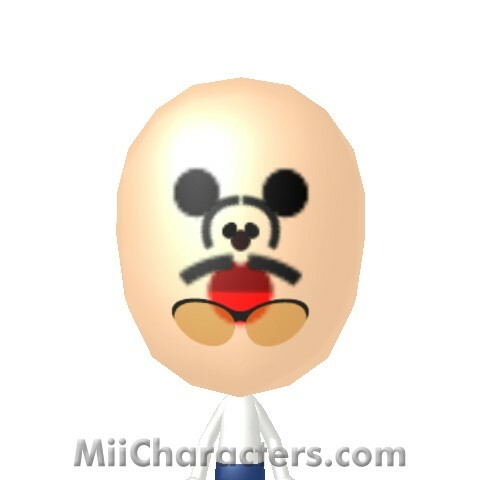 Disney's mascot on the face of a Mii. 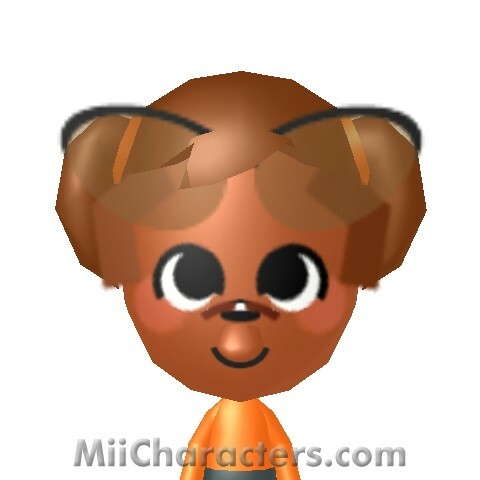 A micro police rodent with the enemies the Mewkies and Nyamco/Goro, from the 1983 arcade game "Mappy" by Namco. Mickey's girlfriend from Disney cartoons.